For your original style influencer: discover our selection of chic gifts, from colorful bags and trending sneakers to elegant jewelry. 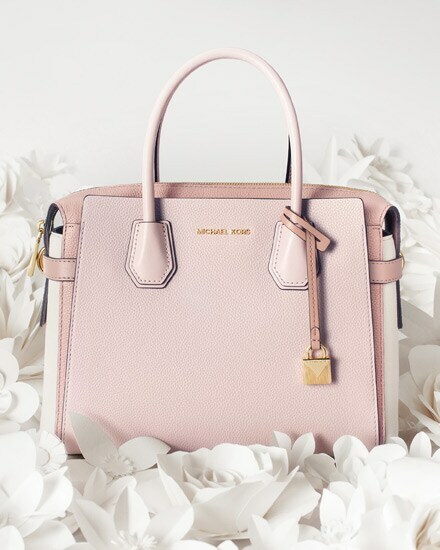 Luxe crocodile-stamped trim meets our signature logo print on the Eva tote and more of this season’s best bags for Mom (and you). 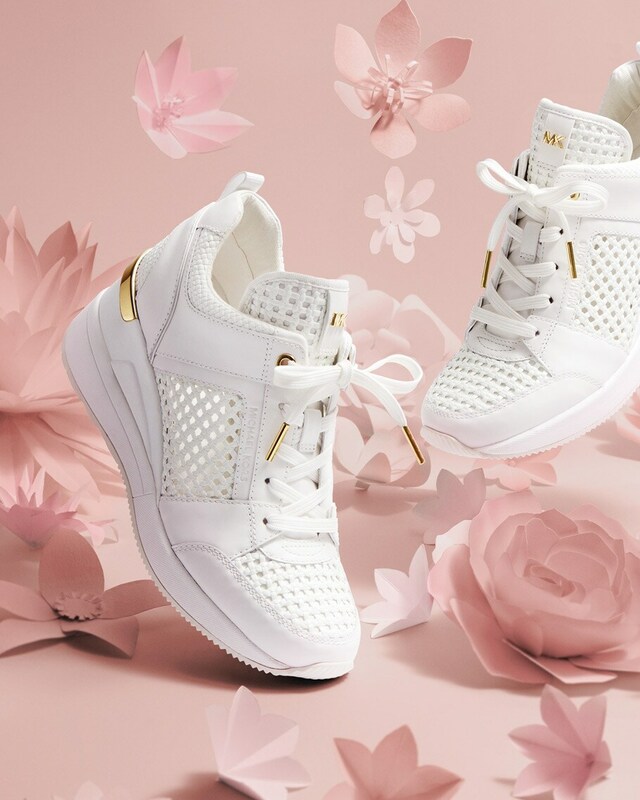 For the mom on the go: the spring-ready Georgie trainer with woven panels and shining gold hardware. 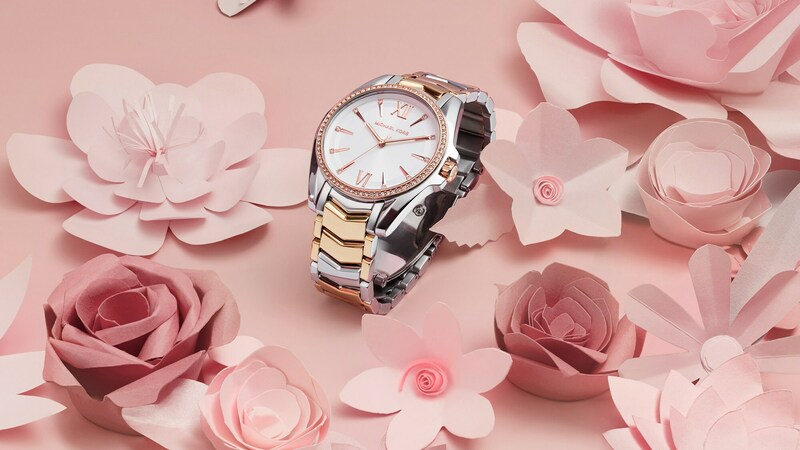 With sparkling pavé crystals and a chevron-link strap, our new Whitney watch is a stylish way to stay on time.